The Harbor of Hope Church has recently been blessed with a new building: the former Berrien County Health Department. This building is such a blessing and will be used for church activities and outreach. 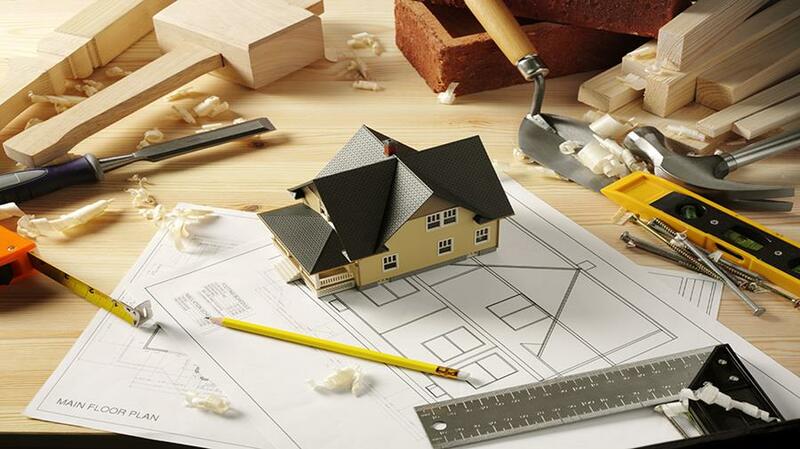 On May 17th, there will be a renovation day at the venue because the building still needs some work before it can be used. Harbor of Hope invites anyone and everyone to lend a hand to the spreading of God's love in Benton Harbor. Renovations will begin at 9 A.M. and go until 5 P.M. Breakfast and lunch will be served. Work will include landscaping, pulling up carpet, washing windows and taking down partitions. GROW Groups brought "church" home for me. Since I'm more of a 1:1 person, being in a large group is sometimes overwhelming for me. 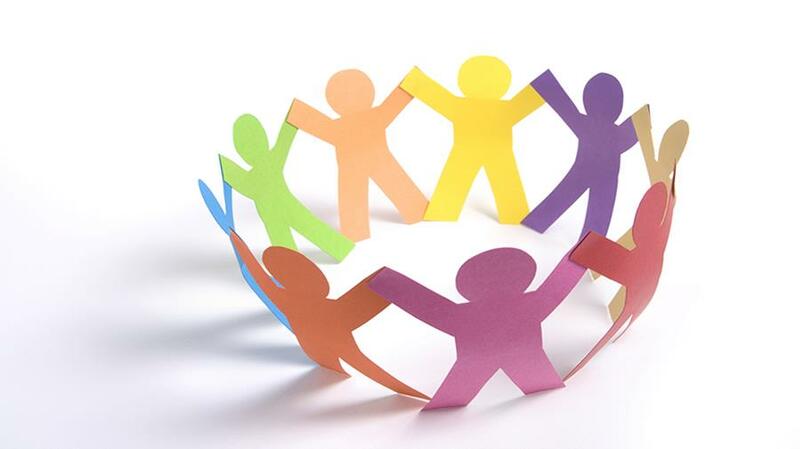 But belonging to a small group and studying about God helped me feel more connected and engaged with the members of the group, the topics we discussed in God's Word each week, and ultimately my relationship with God Himself. It became more real for me. I felt more personally focused as I was able to relax and belong to an actual group of multigenerational Christians discussing God and serving others. In the beginning, those in my GROW Group were acquaintances, but in the end we were more like family. 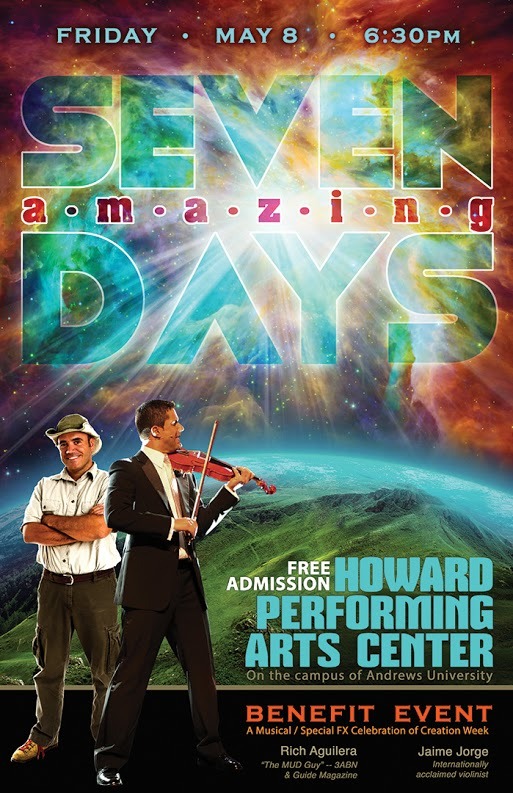 This Friday, May 8 at 6:30 P.M., Jaime Jorge, internationally acclaimed violinist, and Rich Aguilera, "The Mud Guy" from Guide Magazine and 3ABN will be presenting this unique event at the Howard Performing Arts Center on the campus of Andrews University. The event is a musical/special FX celebration of the most amazing seven day period in the history of the planet: Creation Week. They will be using the combined talents of Jaime's passionate violin playing and Rich's creative presentation style and amazing visuals using a 30 foot wide screen. Jaime and Rich both travel around the world working and promoting the non-profit ministries they each run. At this benefit event, you will get to learn a little more about what they do and you will get a chance to support their work. Resources will be available in the foyer after the event. This event is free and open to the public. by Rich Aguilera, "The Mud Guy"
If you have an idea for a new and revolutionary GROW Group, now is the time to sign up to lead one! 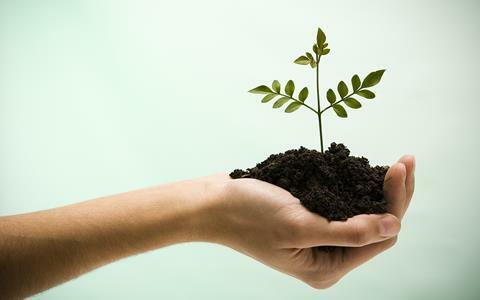 Click here to register your GROW Group. The summer semester runs from June 7- July 26.